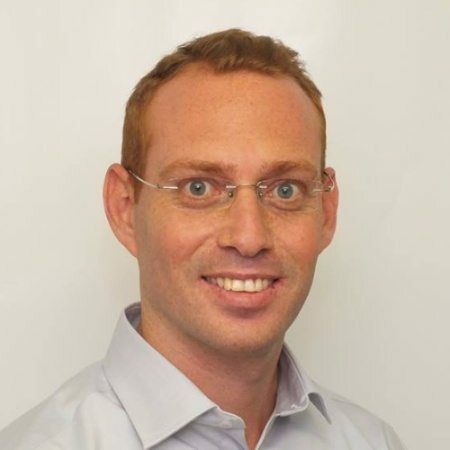 Gilad has over a decade of experience at institutions including Ernst & Young, KPMG and the Bank of Israel. He brings to COTI expertise in finance, risk management, financial service regulation and online payments. Gilad is a chartered accountant (with honors) and holds an M.A in Business Economics from Bar Ilan University.